Ideally I'd like to do cloth diapers when the baby is born. So a few Bumgenius pocket ones I ordered arrived today. I figure I'll try a few different kinds and see what I like. They're one size, so you use the snaps to make it smaller or larger depending on the baby's size. Now to invest in a wet bag, which is what you store the dirty cloth diapers in and then dump them all (including the bag) into the washer when it's time to do laundry. 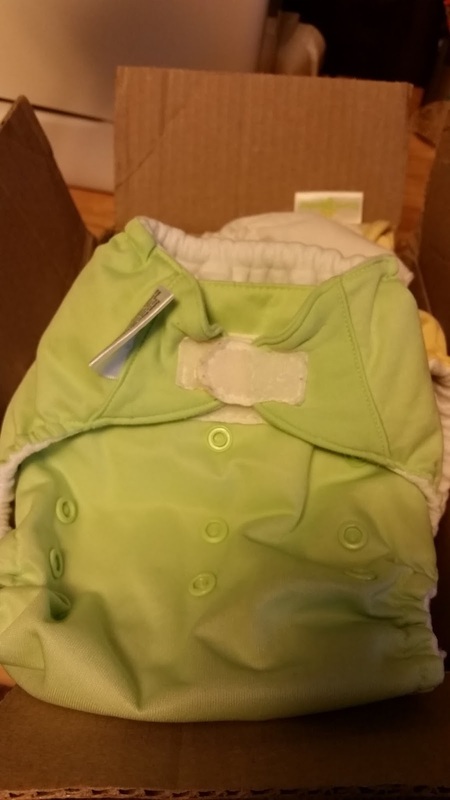 These diapers with snaps and velcro are so not my grandmother's diapers with pins. Although I do oddly see those in every baby section for some reason and the more popular cloth types (pocket diapers, liners, all-in-one) are actually really hard to find in the store.